bookingkit provides you with exactly the tools you need for the indoor activities sector. Whether for paintball, laser tag or indoor sports like rock climbing, the customizable bookingkit platform is the perfect way to go digital. Automate administrative tasks and win back time for what matters most in your business. Say goodbye to searching through emails for booking requests and producing invoices by hand. 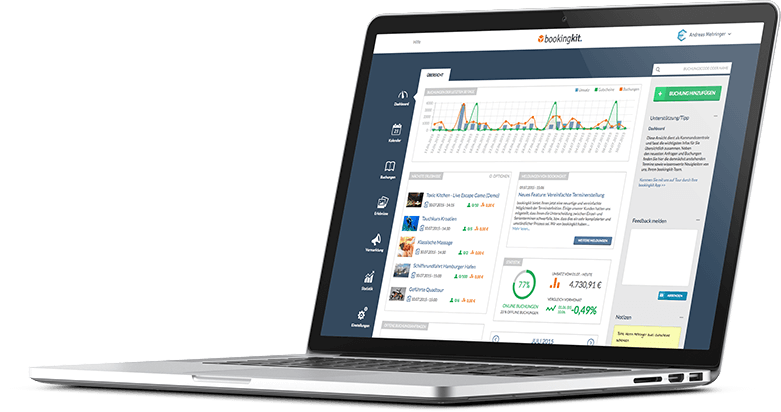 bookingkit is business management done better. bookingkit lets you transfer your business to a digital platform and sell your activities and services online — everything is integrated into your existing website in a few, easy steps. bookingkit’s booking process is quick, easy and secure. Customers provide their booking information directly in the platform, so there’s no need to log in or visit other websites. In the blink of an eye, you can turn your website into a fully-equipped booking machine and start managing your business the digital way. Give your customers the option of convenient, online payments. 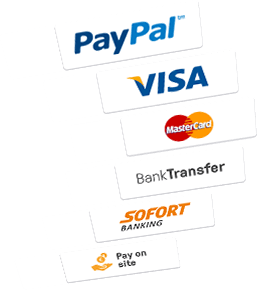 bookingkit comes complete with all standard payment methods at no extra cost. 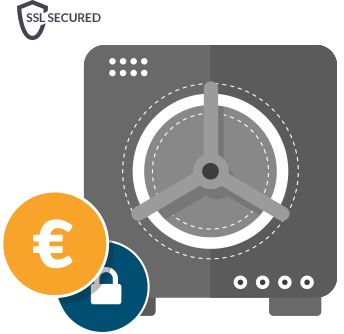 The automatic payment processing features let you focus on your business without having to handle every payment yourself. 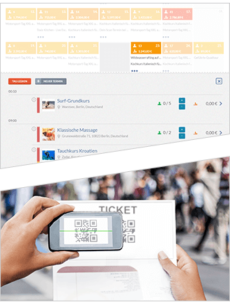 And bookingkit's convenient coupon and gift certificate management tool helps you significantly boost revenue with gift certificates available around the clock. The perfect gift for all occasions. bookingkit provides you with essential information about your business right on the home screen. The clear layout lets you quickly find the data you need so that you can get back to what matters most: running a successful indoor activities business. You’ll find revenue and sales stats, all open and outstanding bookings, requests, coupons and a thumbnail display of your calendar. Just what you need for a quick and detailed overview. Take advantage of the many possibilities offered by mobile end devices and regulate admissions with QR codes. 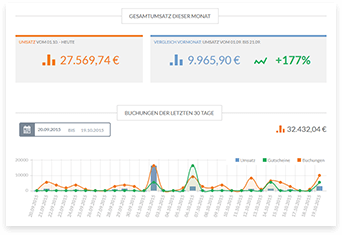 With bookingkit you can analyze and assess your business in depth and find the biggest opportunities for improvement. Get key performance figures at a glance, such as your monthly revenue, sales channels, booking rate and much more. Easily see where most of your customers are coming from and which sales channels are bringing in the most business. bookingkit brings transparency to your business and gives you the tools you need to improve performance. EXIT® - Live Adventures is an innovative indoor mystery game in German's capital that is in high demand. Coordinating individual game times, spaces and participants is now all managed with bookingkit in a very clear manner. In addition, our customers can make bookings directly online, which helps when later processing them on site. Bookingkit really saves us a lot of time with our day-to-day administration – time we can now invest in our players.